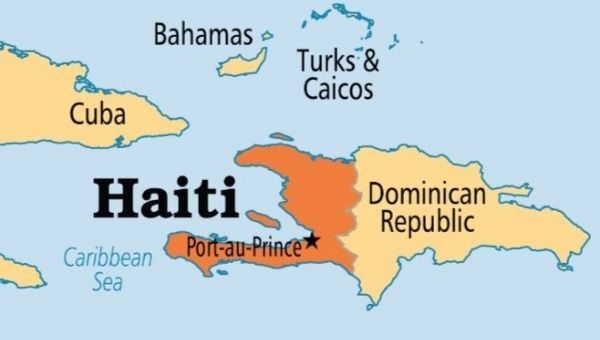 Christian aid groups serving in Haiti have witnessed firsthand the devastation wrought by ongoing demonstrations spurred by allegations of government corruption and the country’s inflation crisis. Europe's most active volcano, Mount Etna in Sicily, erupted on Monday, with officials reporting more than 130 earthquakes of up to 4.3 in magnitude. The 8.2 magnitude earthquake that brought devastation and 98 deaths to southern Mexico in September 2017 was even more extreme than initially thought — it split the tectonic plate responsible for the quake in half. U.S. Secretary of State Mike Pompeo said that he and North Korean leader Kim Jong Un made unspecified progress Sunday toward an agreement for the North to give up its nuclear weapons, though there was no immediate indication whether Pompeo had managed to arrange a much-anticipated second summit between Kim and President Donald Trump. Emergency teams worked to provide relief in Haiti on Sunday after a magnitude 5.9 earthquake killed at least 11 people and left several injured. A 6.2-magnitude earthquake struck near Ecuador's capital city of Quito late Thursday, according to the U.S. Geological Survey. A powerful earthquake Thursday on Japan’s northernmost main island of Hokkaido triggered dozens of landslides that crushed houses under torrents of dirt, rocks, and timber, prompting frantic efforts to unearth any survivors. 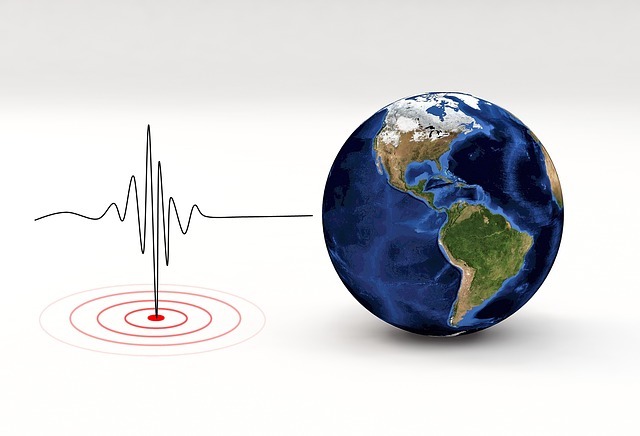 Multiple strong earthquakes killed at least a dozen people on the Indonesian islands of Lombok and Sumbawa as the region was trying to recover from a temblor earlier this month that killed hundreds of people. A magnitude-7.3 earthquake struck off the coast of Venezuela on Tuesday, according to the U.S. Geological Survey.